Since its release in February of 2016, Stardew Valley seems to have hit all the ideal milestones for an indie game. Starting with its humble launch on PC, to it being ported to every major console, to its multiplayer addition to the PC version earlier this year, Stardew Valley content keeps rolling out. 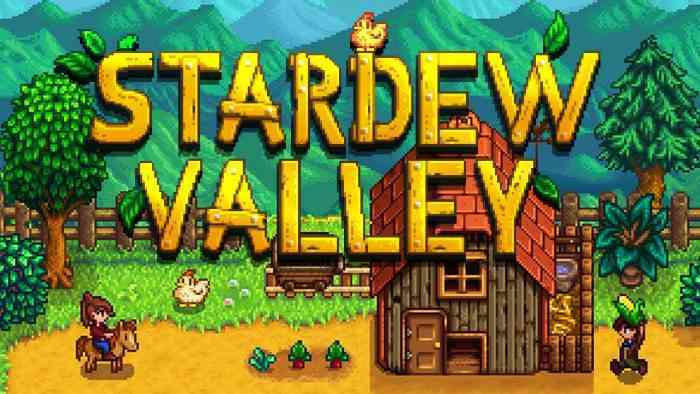 Stardew’s creator and sole developer Eric “ConcernedApe” Barone has since announced that he is working on his second game and that it is currently his main focus. This game reportedly takes place in the same world as Stardew Valley, but is not a sequel. Yes, Eric Barone says his main focus is this new game, but his attention keeps going back to Stardew, like a first love or a favourite child. In fact, he has put together a team of people to help make new Stardew Valley content. This purpose of this new group is to help Barone balance the work of both Stardew and the new not-Stardew, whatever that may become. According to his developer blog, Barone above all else, is working on getting the console versions of Stardew Valley content caught up to where the PC version is. That mainly means update 1.3, which focuses on the multiplayer component. As of now, multiplayer is live on the Nintendo Switch version, but not without issues. Both the Xbox One and PlayStation 4 versions are completely lacking multiplayer. These are the major things that ConcernedApe is working on, as well as Stardew translations for the Korean, French, Turkish, Italian audiences. It really appears that despite wanting to expand his career as a game developer beyond Stardew Valley, it remains to be his passion. Along with his goals for future Stardew updates, Barone has confessed that Stardew Valley has always been a creative release when he feels “burnt out”. After all, this game did start out as Eric Barone’s passion project. What do you think the new game might be about? What kinds of things are you hoping for in future Stardew Valley updates? Let us know in the comments! Also, be sure to keep up to date with all our Stardew Valley news!